Almost 8 percent of patients experience loss of at least one implant within ten years. Even more develop peri-implantitis. Patients with periodontitis run a greater risk of both implant loss and peri-implantitis. A doctoral thesis at Sahlgrenska Academy (Sweden) has explored the various issues. Approximately 30,000 Swedes receive dental implant therapy every year. The method is common in connection with partial or full edentulism (toothlessness), and Sweden is among the countries with the most dental implants per capita. A total of 596 patients at 37 Swedish clinics were examined at a 9-year follow-up. “Altogether, 7.6 % of patients had lost at least one implant and 14.5 % had developed peri-implantitis with pronounced bone loss,” Dr. Derks says. Patients suffering from periodontitis exhibited an increased risk of severe peri-implantitis, while both periodontitis and smoking were associated with early implant loss. “Peri-implantitis appears to develop within a few years and then progresses quickly and at an accelerating pace,” Dr. Derks says. 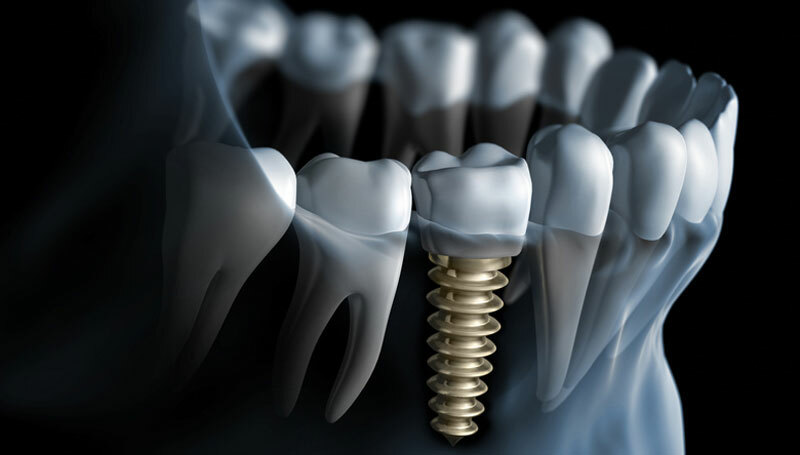 The results of the study provide crucial input to both patients and dental practitioners in the effort to minimize the risk of implant loss and peri-implantitis.